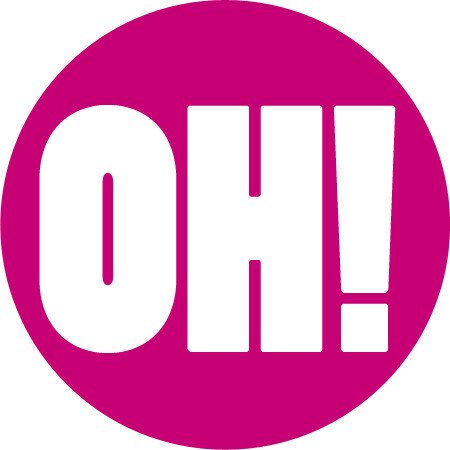 Here at Oh Video in Manchester, we are video production and marketing experts. Working with companies and businesses across Lancashire and Yorkshire, as well as the rest of the UK, we are often asked about social media. Commercial video content on social media platforms continues to increase year on year. As a result, it is becoming almost crucial for small to medium sized businesses to replicate the success of larger companies. Consequently, we have produced this guide to producing social media video content. 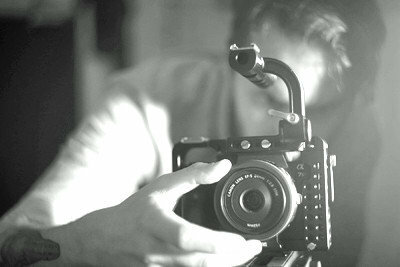 The first thing to consider, as with any video project, is the budget. Don’t let social media drain your video budget completely, and don’t blow your entire budget on one video. Producing professional quality video for social media doesn’t have to be overly costly. This is because social media isn’t designed for high end videos. In fact, many platforms will actually scale your video quality down! Producing video content for social media is much the same as producing other video content. You have to know what the aim is. Do you have a message to get out there, or a new product to show off? Or is your social media video content focused on simply building brand awareness? Whichever you choose, the content of the video will alter. Never shoot your footage underneath an overhead light as this will create unflattering shadows. Shoot with natural light if possible. Always keep the light in front of you, not behind you. Block out unwanted light and experiment with positions until you get the lighting perfect. Keep the background noise to a minimum, otherwise your sound quality will be poor. Try to avoid an “echoey” location, as this will make it hard to hear what is being said in the video. Don’t just focus on the one guy talking the whole time. Anyone watching will just get bored. Switch the shot angle and move around just a little bit. Remember social media is where consumers spend their free time. Anything they choose to watch needs to be interesting. People don’t want to watch a 5 or 10 minute video on their social media feed. 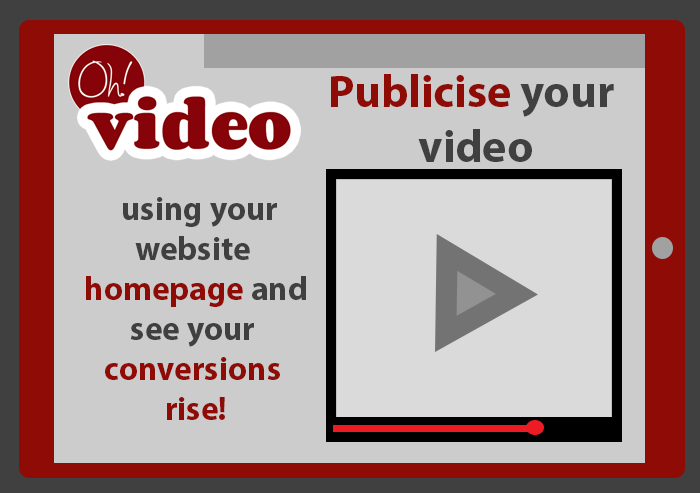 Save that for your website or YouTube channel and instead opt for a 1-3 minute video. This will have more changed of being viewed to completion. Our guide to producing social media video content has explored the budget, the goal, the lighting and sound quality, the footage itself, and the timing. For more tips or advice, contact Manchester’s leading video production and marketing experts, here at Oh Video.